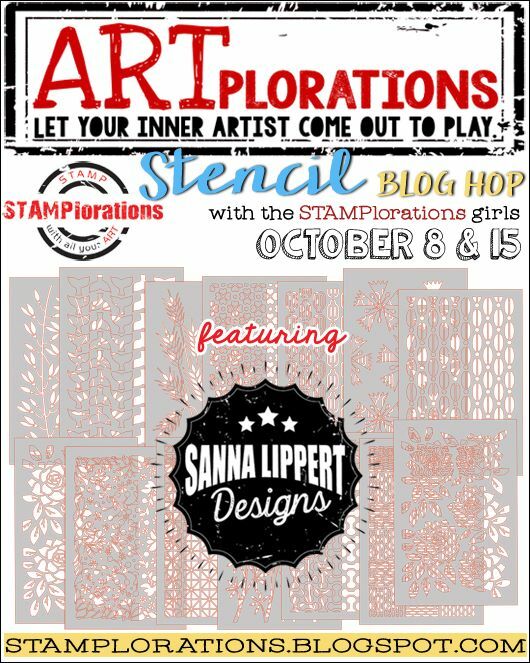 Hi Crafty friends I am really excited to be part of a fun bloghop for the second release of Sanna Lippert designs stencils. I made another Gelli plate background and then used some gilding wax through the Abstract Oats stencil. I also dry embossed with the stencil to add some dimension to my card. Please leave a comment for a chance to win one of 4 prizes. 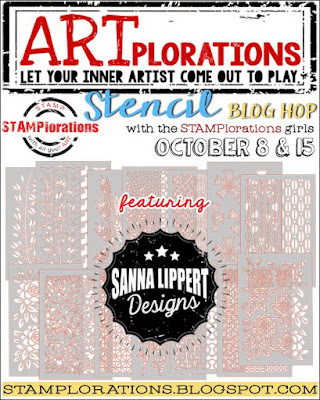 There will be one winner of a $20 gift certificate, one winner of a $10 gift certificate, and 2 winners of their choice of three (3) Sanna Lippert Designs stencils. Commenting closes October 21. Winners to be announced on November 10 in the October Winners post. 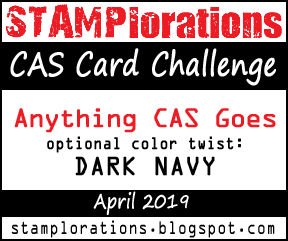 Such fun cards! 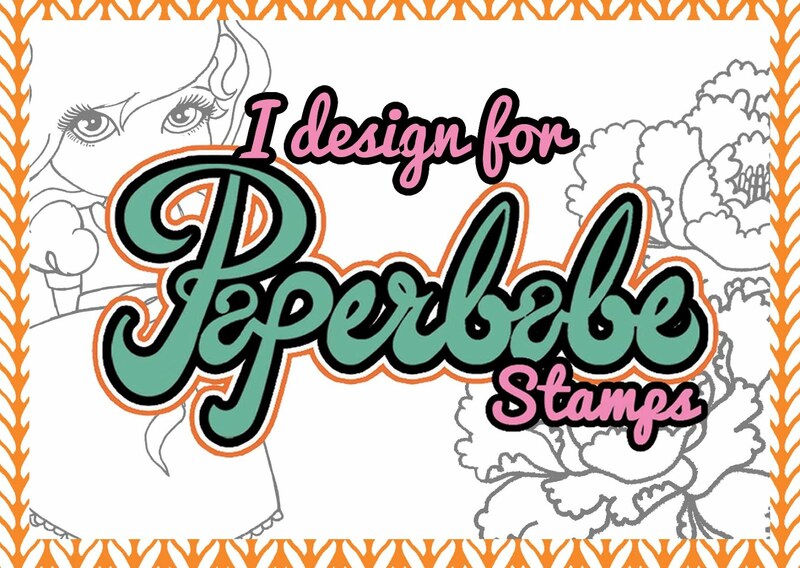 Love how you used the stencils! So much fun! I love mixed media! Beautiful creations! Love the stencil designs! 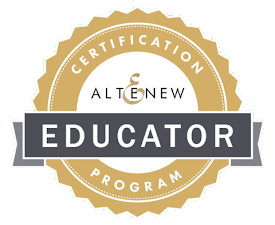 Thank you for sharing and inspiring!! I just love the texture on your second card from the gilding wax!! Love your projects! 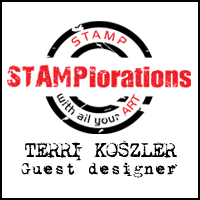 Fantastic mixed media work and your creations so beautifully showcase the new stencils. Beautiful use of stencils!!! I'm in love for the gorgeous designs of your cards!!! Didn't think I liked the Whale stencil, but you have changed my mind. With the way you used it, now I like it. Thanks for the inspiration. These are very cool. Your backgrounds are fabulous!